CCSD families are invited to the 25th Annual Prince Jonah Kuhio Ho’olaule’a & Pacific Islands Festival Sept. 13 at the Henderson Events Plaza, 200 Water Street. Admission is free. One of the valley’s biggest Pacific Islander celebrations will feature the sights, sounds and smells of Hawaii, Tahiti and the Samoan Islands. 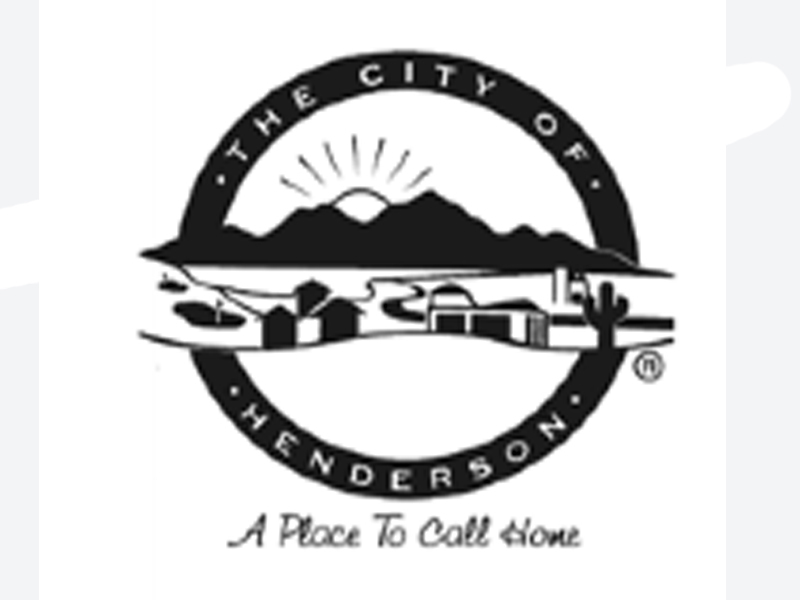 For more information, visit cityofhenderson.com or call (702) 267-2171. CCSD's Related Services Department reports that First Person Care Clinics, a community health and wellness center, is now accepting pediatric patients. First Person accepts sliding fee, Medicaid, NV Check-up, Amerigroup and HPN. They are located at 1200 S. 4th St. in Las Vegas. For more information, click here or call (702) 380-8118. The Children’s Free Clinic of Southern Nevada is the first and only completely free pediatric clinic in Nevada, offering immunizations and medical/lab services for children up to 18 years of age, as well as sports physicals, vision screenings and more. 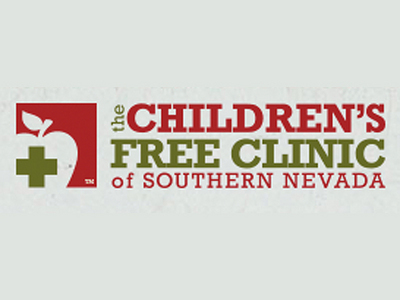 The clinic is located at 1140 Almond Tree Lane, Las Vegas. For more information, click here or call (702) 826-2300. The Girl Scouts of Southern Nevada will hold an open house Thursday, Aug. 20 from 5-8 p.m. at the Leadership Training Center, 2941 Harris Ave., Las Vegas. For more information, call (702) 385-3677. The Smith Center for the Performing Arts along with The Rogers Foundation have created the first ever The Heart of Education Awards. Beginning with the 2015-2016 school year, the awards aim to assist the Clark County School District with honoring, recruiting and retaining great educators. Beginning in October, applications and nomination forms will be available at www.TheHeartofEducation.org. Teachers within CCSD with more than three years of experience and who have passed their probation period are eligible. A group of community leaders will review submissions, narrowing down the field to approximately 800 finalists. The finalists will receive a gift bag and invitation to the awards presentation. 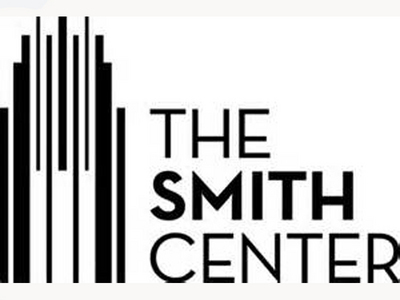 Approximately 20 of the finalists will receive a cash prize of $5,000. For more information, please visit www.TheHeartofEducation.org. 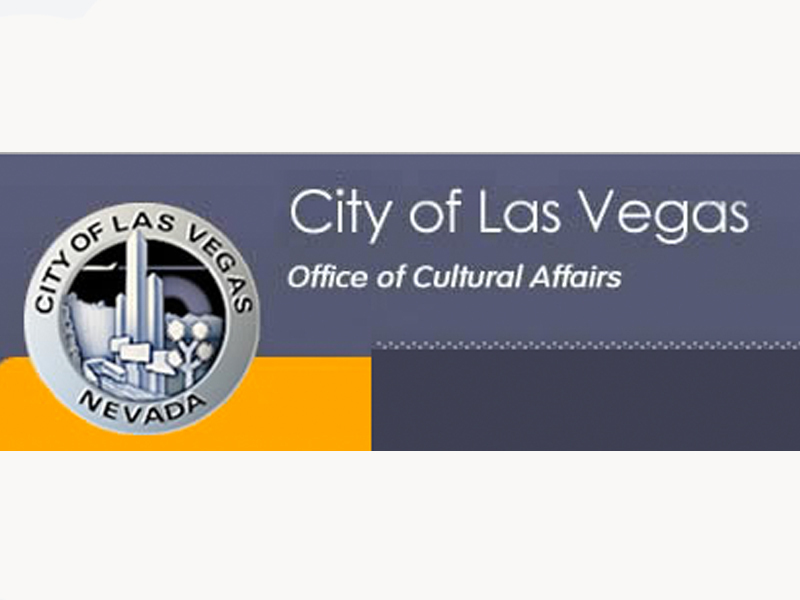 CCSD families are invited to register for cultural arts classes at the West Las Vegas Arts Center. Registrations will be accepted through Aug. 29 for a six-week session of classes starting Sept. 2. Cultural arts classes offered include African Dance, African Drum, Ballet, Modern Dance and more. 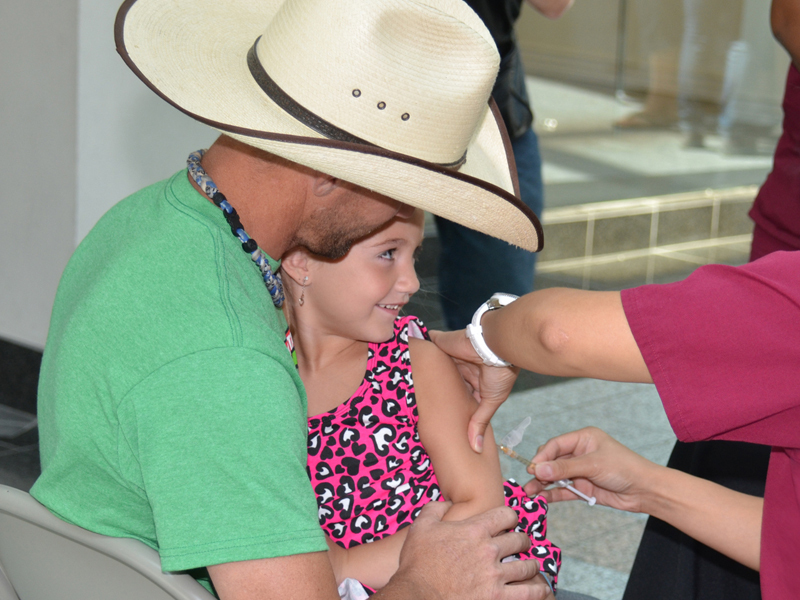 For details, click here or call (702) 229-4800. 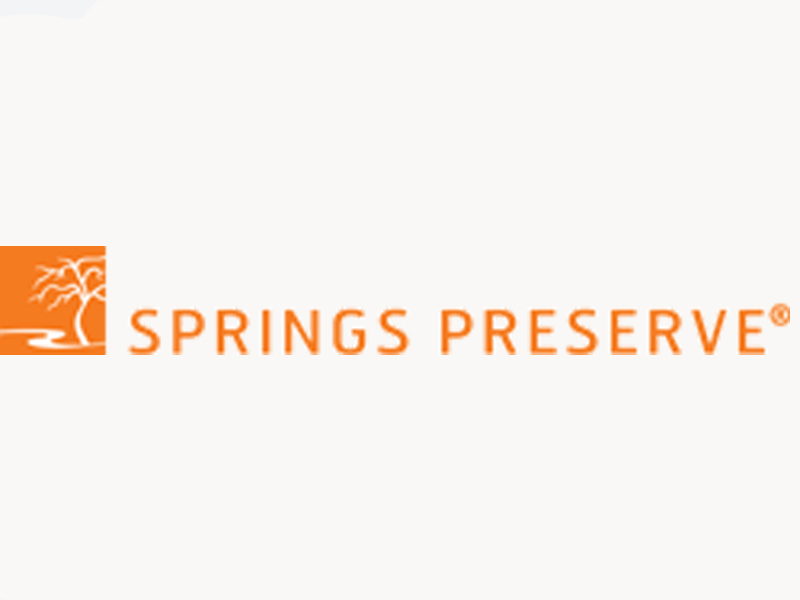 CCSD families are invited to Southern Paiute Cultural Sharing at Springs Preserve on Aug. 15 and 22 from 10 a.m. to 4 p.m. Attendees can experience stories, traditional arts and crafts, food customs, drumming and dancing shared by local tribe members. For more information, call (702) 822-7700. 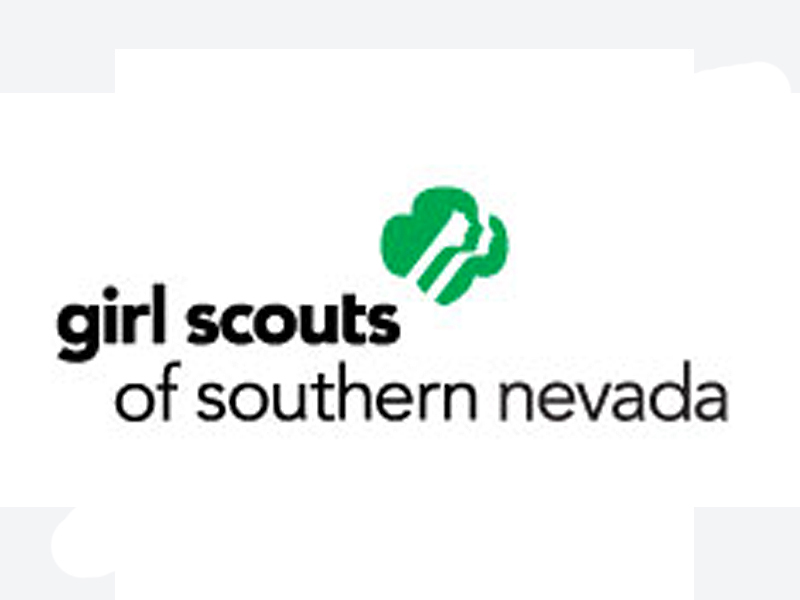 Dessert Before Dinner, the annual premier fundraising event benefitting the Girl Scouts of Southern Nevada, will take place Saturday, Sept. 26, at Caesars Palace. 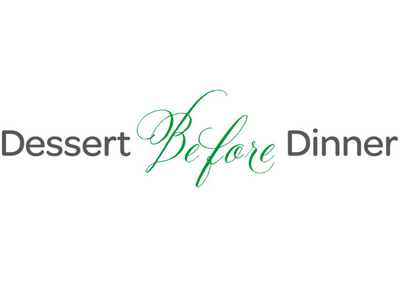 Nearly 1,000 of the city's top influencers and community leaders are expected to attend, making it the largest Dessert Before Dinner event to date. 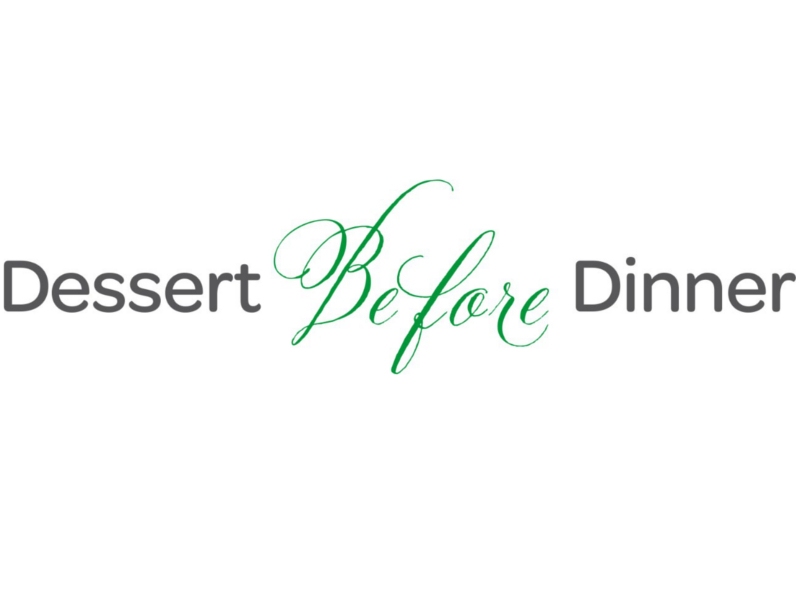 Dessert Before Dinner brings area chefs together to create the ultimate confection incorporating one chosen signature Girl Scout cookie. In addition to the chefs competition, an array of the city's most high-profile women will be honored for being incredible role models and paving the way for success for future businesswomen in Southern Nevada. A back to school fair and movie will be presented Friday, Aug. 21 at 6:30 p.m. at the Durango Hills Community Center/YMCA, located at 3521 N. Durango Drive. School supplies and backpacks will be distributed, first-come, first-served, while supplies last. Visitors can also enjoy the recently released “Cinderella” family-friendly movie, along with free popcorn and water while supplies last. 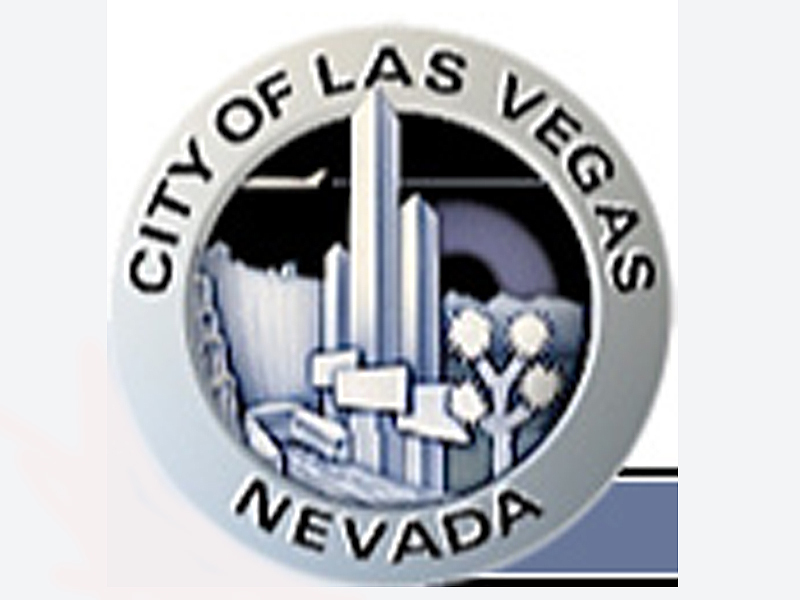 The start of the 2015-16 school year will mark the launch of the newly designated Victory Schools, and Clark County School District is seeking community collaboration to address the needs of students and the community to ensure a successful launch of this new initiative. All CCSD Victory Schools will have its Community Input event on Wednesday, Aug. 12, at 6 p.m. Please contact the school directly for the location of the meeting.